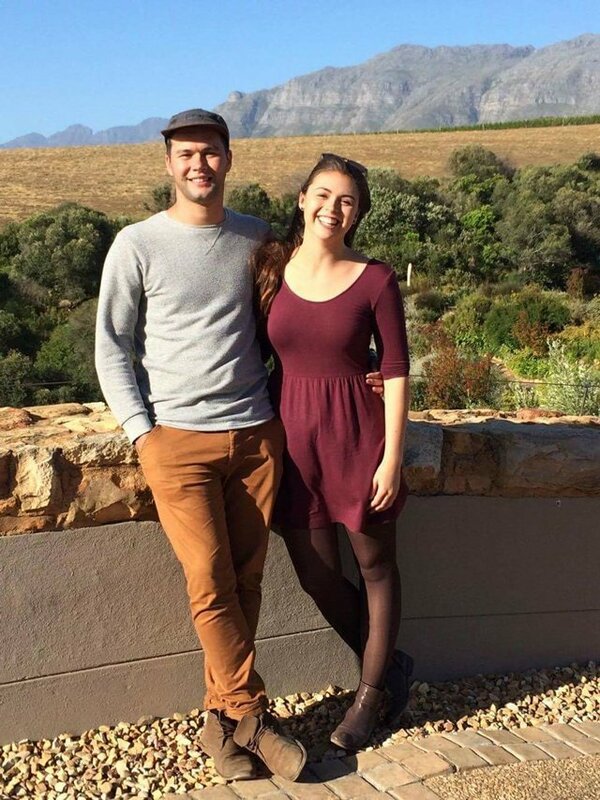 Stellenbosch, South Africa, is one of USAC’s most non-traditional study abroad locations. 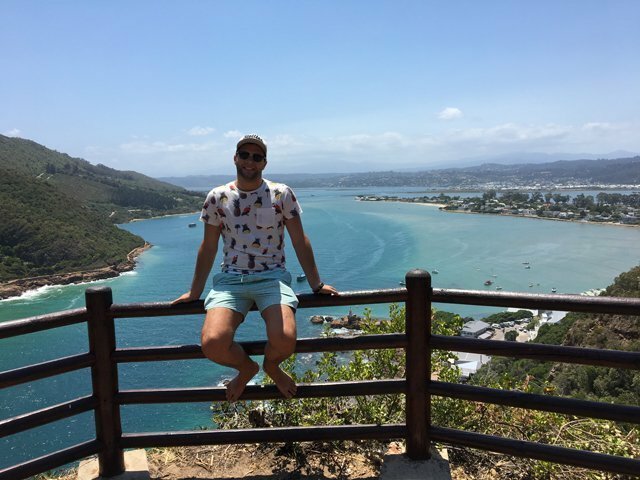 Students from around the world study in South Africa for a variety of reasons. 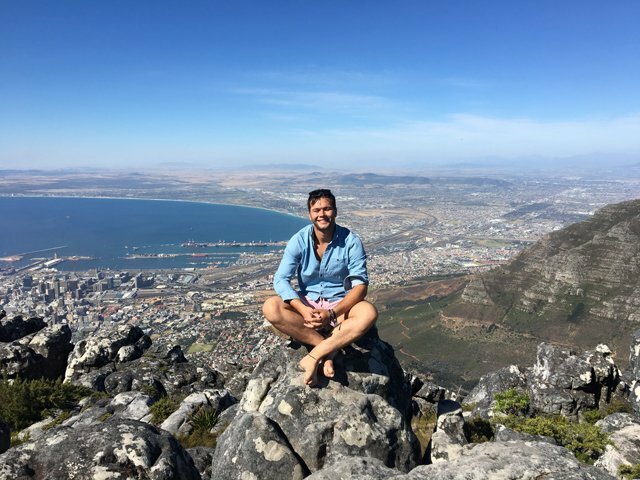 Learn why this Australian native, Tom Sudholz, decided to study abroad in Stellenbosch, and hear about his experience abroad during the Fall 2016 semester. 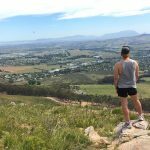 Why did you choose to study in Stellenbosch? I had friends who had chosen rather ‘mainstream’ nations to study in, being from Australia they had chosen destinations such as the USA, Sweden, Germany, Canada and the UK. 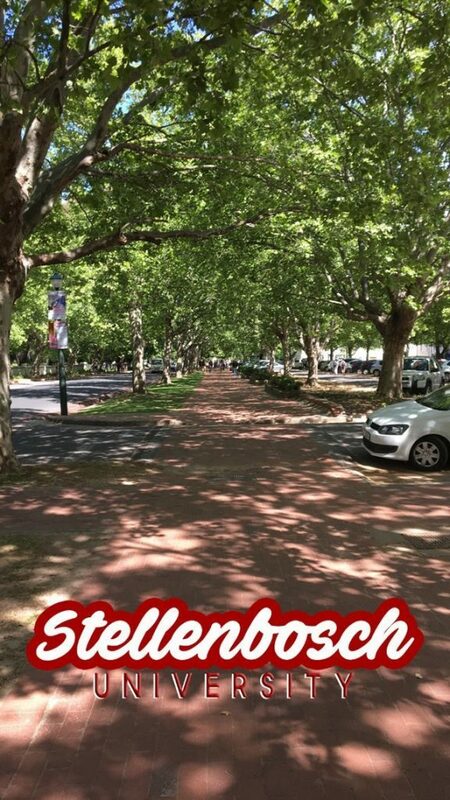 I wanted to go somewhere different, that no one from my home university (Deakin) had been to; so I chose Stellenbosch University, South Africa. 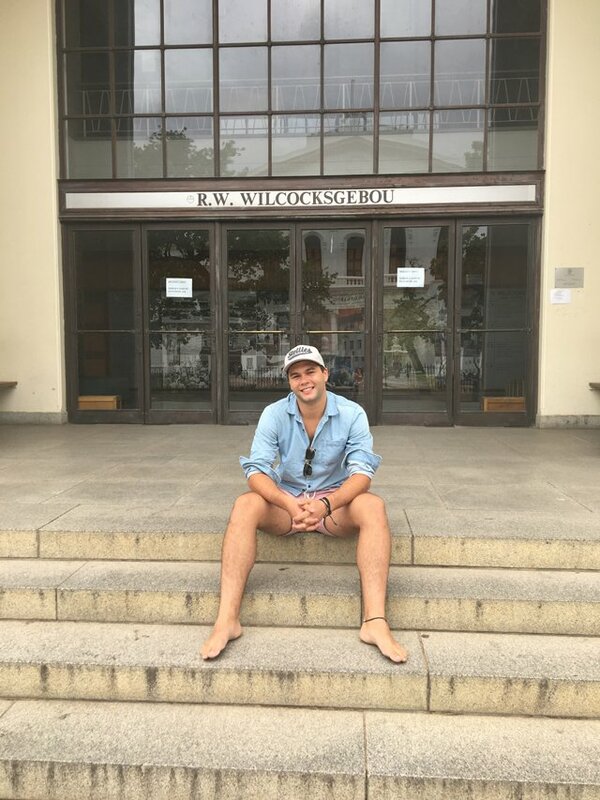 South Africa had always held an interest for me – I find the history of the Rainbow Nation intriguing so I decided what better way to experience it, then to study there! How did your experience differ from your expectations? I did not expect the racial division to still be so obvious – though in hindsight it will take more than 23 years to heal a generation of segregation. The living standards were higher than expected and the security was, in many areas, very poor – that was to be expected. But the beauty of the landscape? I did not expect that. 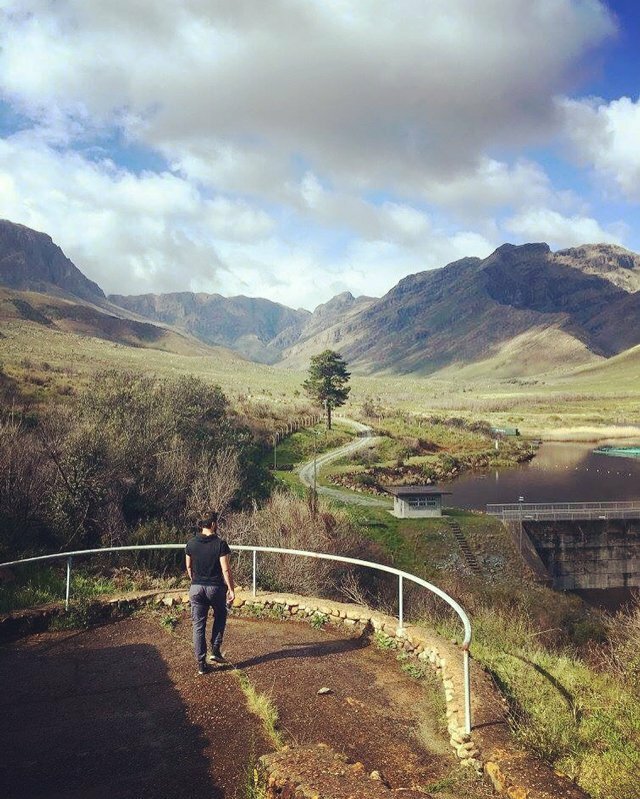 Of all the countries I have visited, South Africa takes the cake as the most beautiful. What is one thing that you would have done differently? 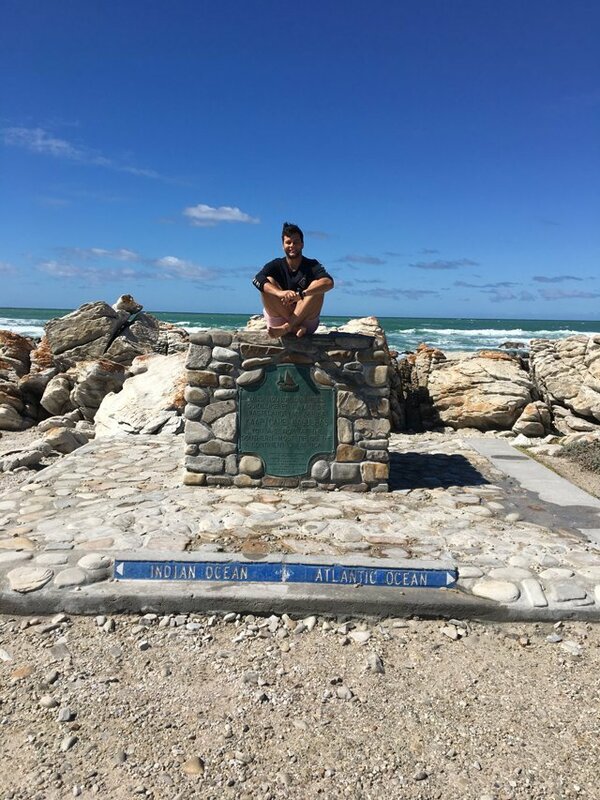 I would have researched my courses more closely – engineering in South Africa is quite different to Australia! Otherwise, the only other thing I would have done differently? Ensured I stayed until the day before my Visa expired! I left with about a month to go, as that is how I had arranged my flights almost a year prior. 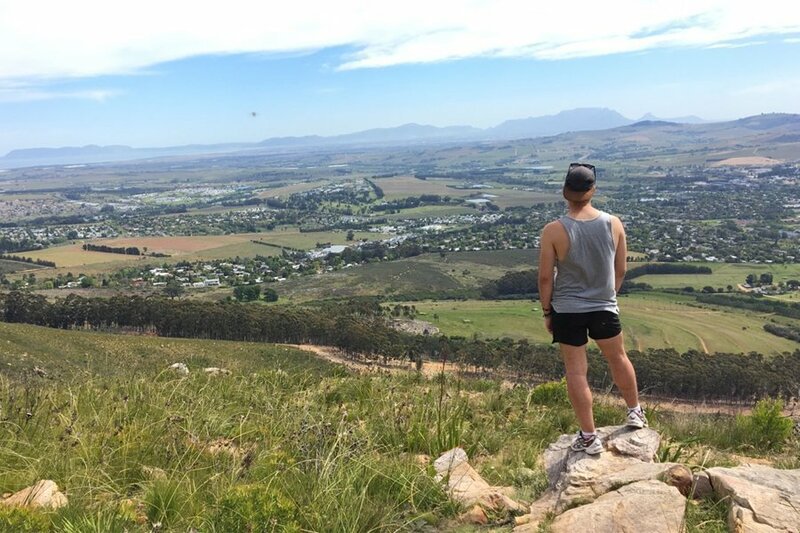 What surprised you the most about Stellenbosch/South Africa? The welcoming nature of the peoples and the beauty of the landscape. Being a student town, the nightlife was exceptional and the surrounding wineries – which provide some of the best wines in the world – are an absolute treat. What is your favorite memory of your time abroad? There are so many memories, it is hard to define just one from the myriad that surface in my mind. 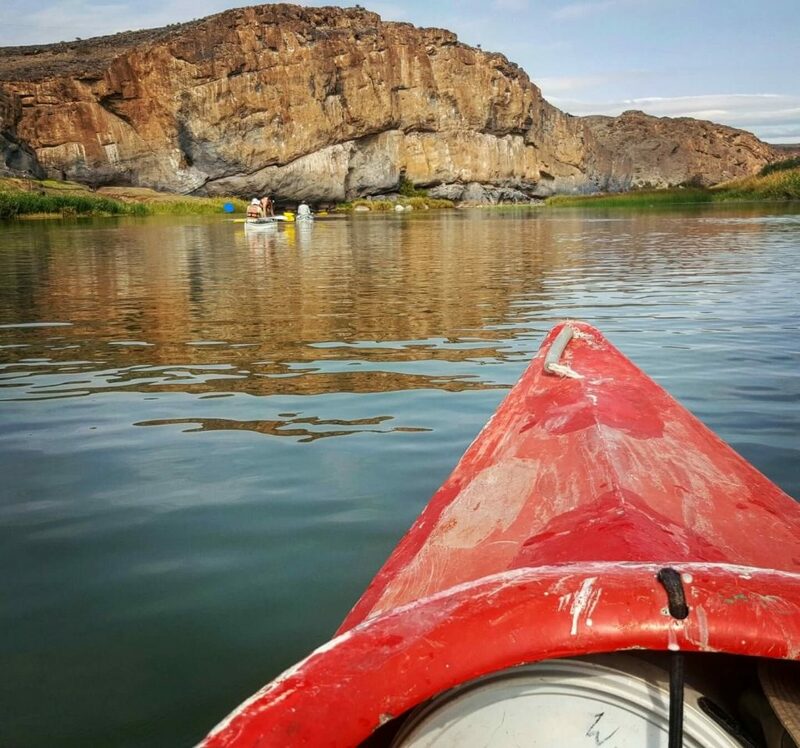 From free-climbing cliffs on the Orange River only to jump off them and back into the water, to dancing to Foster the People at Rocking the Daisies (an annual festival in the Western Cape) – there are far too many to choose from! What was your favorite course from your time abroad, and why? Given I met my current partner in the course it would probably be rude to say anything but Engineering Economics 354. A tough course, but also gave me an understanding of the South African economy and the broader financial health of the state. 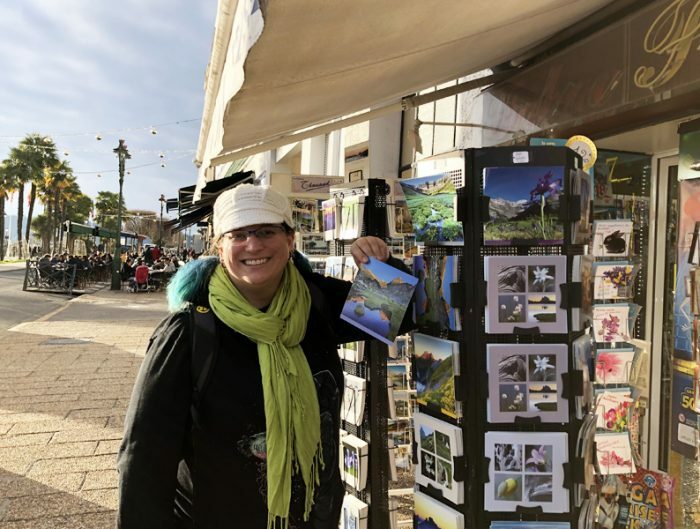 What was your favorite field trip or personal travel destination? I would have to say probably Cape Town, which I visited on a number of occasions. 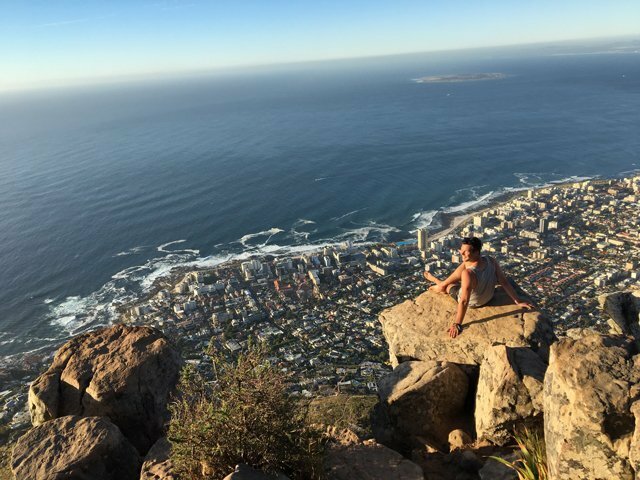 And specifically, the Lion’s Head walk – this is the best view I have ever beheld and is worth the 1.5-hour climb to the summit! 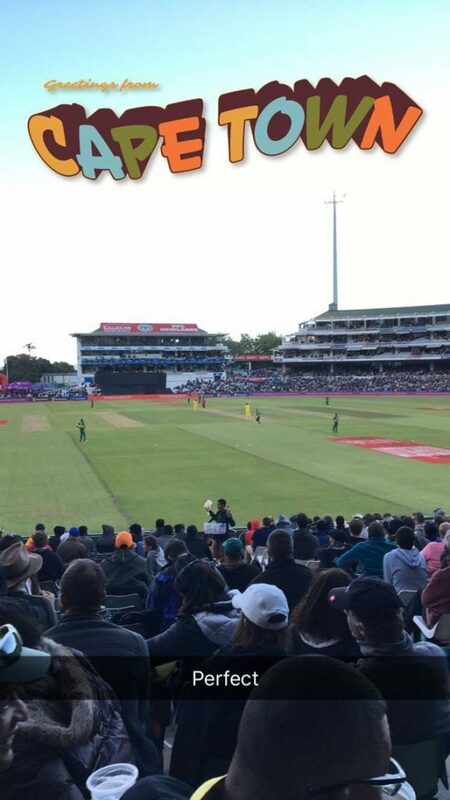 If you had to convince a student to choose to study in Stellenbosch over another location, what would you say? Do you want to experience a nation that posts the most incredible wildlife, has the best student nightlife, a vast history of many cultures and experience a lifestyle that will change your outlook on the world? Yes to any of these, and you should apply for Stellenbosch! 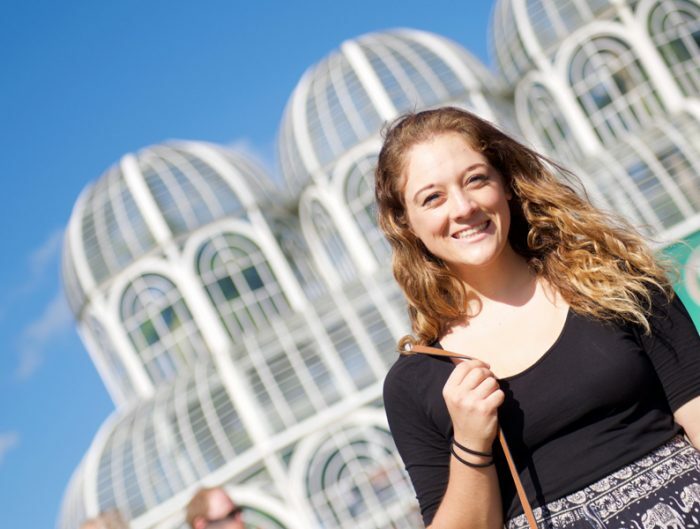 How has study abroad impacted your life since you returned? I have become more patient, tolerant and easy-going. The stress that I placed on myself prior to living in South Africa disappeared at some point in my time abroad in my realization of ‘Africa Time’ and that everything will happen, if it’s meant to. I understand the way the world functions more and have become incredibly self-aware thanks to my time in sub-Saharan Africa. 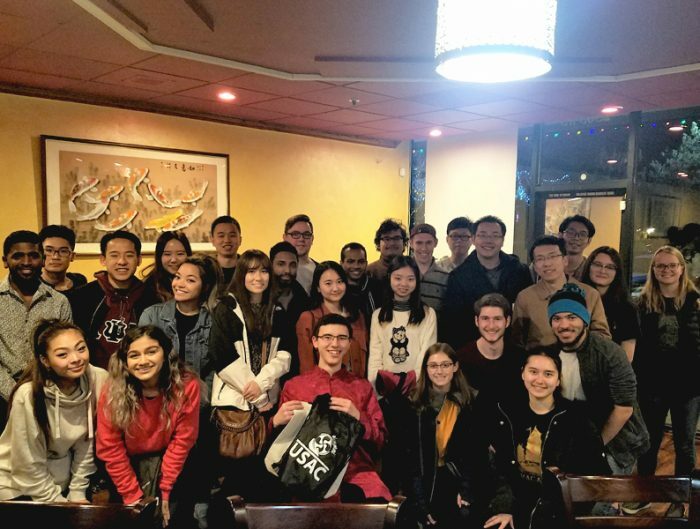 What advice do you have for future study abroad students? Do your homework on the political and social tensions in the nation, and prepare yourself. Be open-minded, and grasp every experience you can. Spend big on things that matter, and don’t leave any stone unturned – embrace the lifestyle, or it will frustrate you. Most of all – stand, open your eyes and gaze upon the incredibly serene nation that is South Africa.